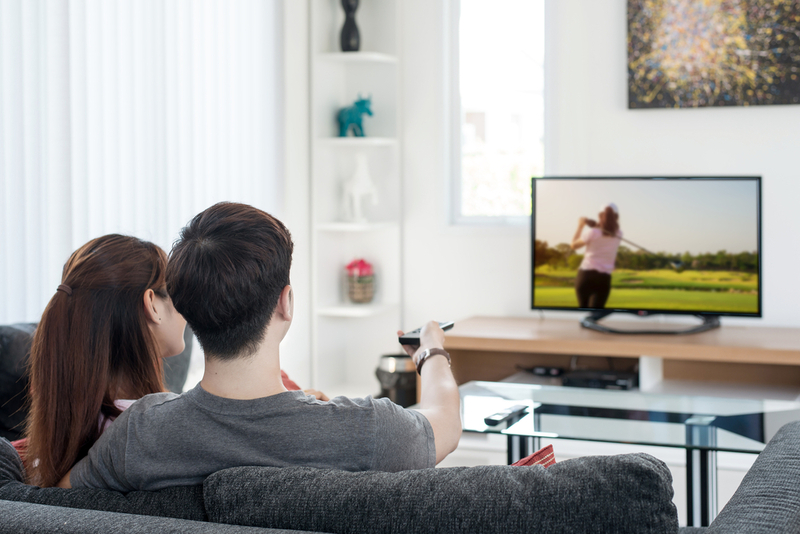 Binge-watching, thanks to streaming services such as Netflix, has become a way of life for many people. Unlike regular network or cable TV, streaming services drop entire seasons of shows all at once. Instead of having to wait a week between episodes, people with Netflix can block out a weekend and binge watch an entire season. A writer for The Signal, the student newspaper at the College of New Jersey, has noticed that binge watching streaming TV such as Netflix has replaced having a social life for many students who live on campus. In times past, college students might spend the weekend going to parties or hooking up with a fellow student of the desired gender. Some might be old fashioned enough to go out on an actual date, a movie and dinner, before topping the evening off in the dorm room. Some students have apparently replaced the bother of going out and socializing with snuggling up in bed and binge-watching shows like “The Santa Clarita Diet” or “House of Cards.” The main appeal of doing this is that it constitutes hours of entertainment without the risk of social interaction. If the student is an introvert or socially awkward or homesick or suffering from a romantic breakup, binge watching Netflix offers a safe way to occupy the hours between classes and studying. The New York Times reported on the practice by some colleges and universities of providing ‘safe spaces’ for students where they will not be exposed to experiences and idea which make them uncomfortable. The time when an institution of higher learning was a hotbed of ideas that challenged the students who attended them is past, in too many cases. Social interaction with other students can be an uncomfortable experience for some. People who come from other parts of the country and other socio-economic groups often have different ways of looking at the world. Exposure to such ideas might trigger a student unused to being out of his or her safe space and result in a retreat into a cocoon rather than facing discomfort. Binge-watching can be a safe space, in a sense. While some programming on Netflix and other streaming services can be edgy, the student controls what he or she is exposed to. Nothing unexpected or disconcerting happens. The author of the article suggests turning off the TV and going down the hall to meet the neighbors. But given the current climate on too many college campuses, that may be easier said than done.